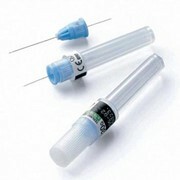 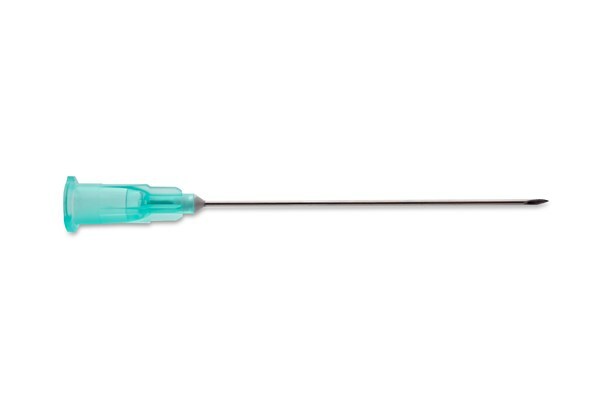 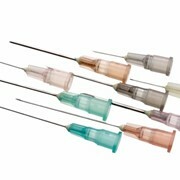 These AGANI Hypodermic Needles feature smooth and easy puncture for patient comfort. 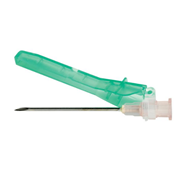 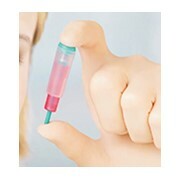 Individually packaged in a sterile colour-coded blister pack for easy gauge identification. 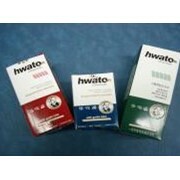 Wide range of sizes (18G to 30G). 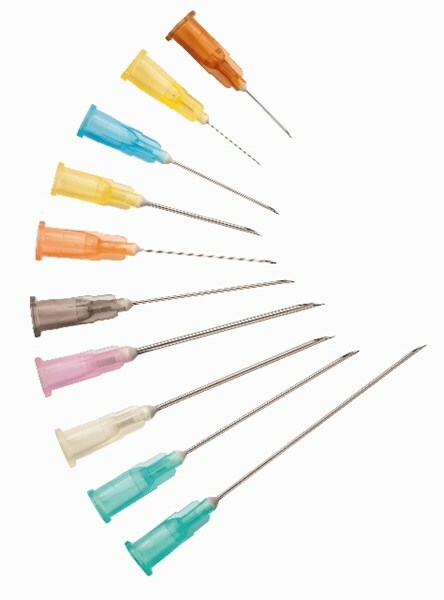 Visual observation of flashback through semi-transparent colour-coded needle hub. 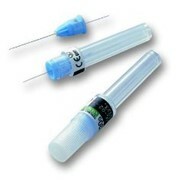 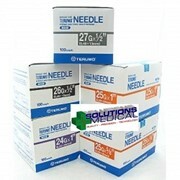 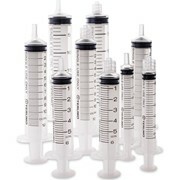 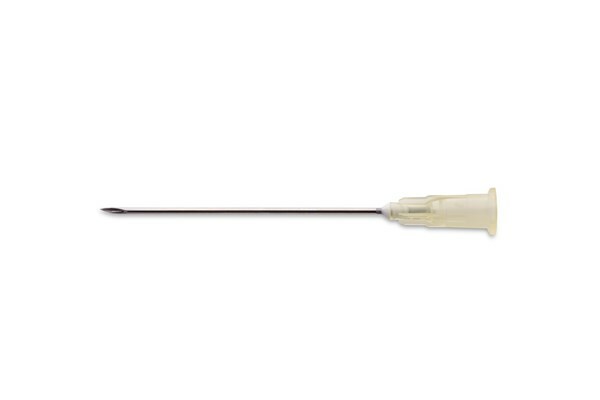 Thin wall needles allow you to choose a smaller gauge size with increased flow rates over regular walled needles.